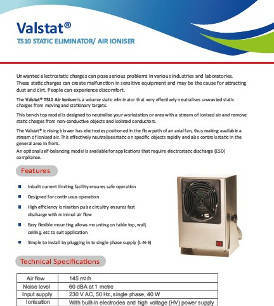 The Valstat® TS 10 air ioniser is a table top volume static eliminator that very effectively neutralises unwanted static charges from moving and stationary targets. 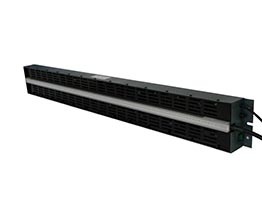 This model is designed to neutralise your workstation or area with a stream of ionised air and remove static charges from non-conductive objects and isolated conductors. 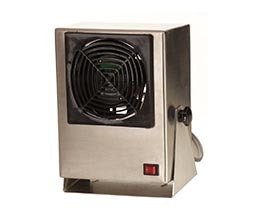 The Valstat® TS 10 air ioniser is a table top volume static eliminator that very effectively neutralises unwanted static charges from moving and stationary targets. 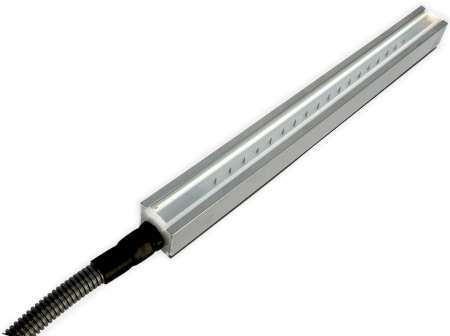 This model is designed to neutralise your workstation or area with a stream of ionised air and remove static charges from non-conductive objects and isolated conductors. Unwanted static charges – either surface-based and/or airborne – can pose serious problems in various industries and laboratories. 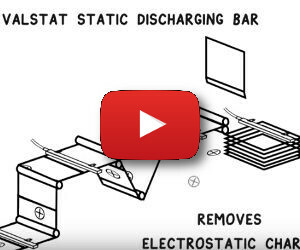 Static charges can cause sensitive equipment and electronic components to malfunction and can attract dust and dirt. People can experience uncomfortable electrical shocks when such electrostatic charge levels are high. 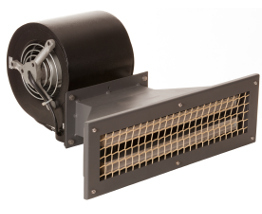 The Valstat® ionising blower has electrodes positioned in the flow path of an axial fan, thus making available a stream of ionised air. 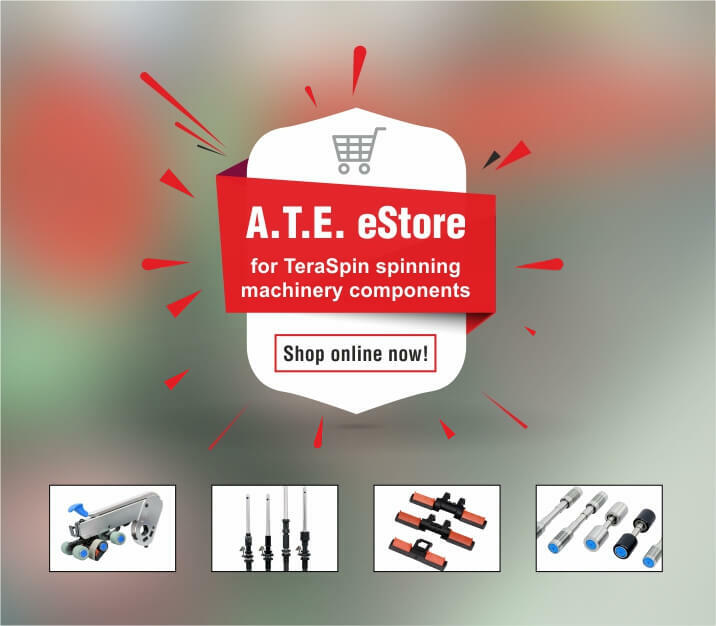 This effectively neutralises static on specific objects rapidly and also controls static in the general area in front. 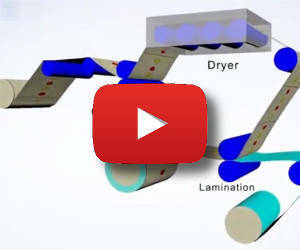 An optional self-balancing model is available for applications that require ESD compliance.